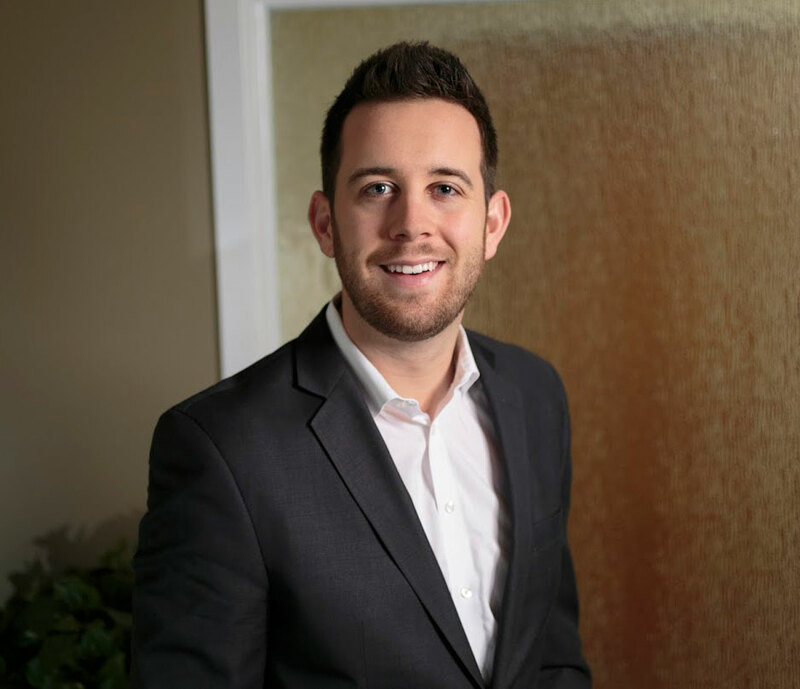 Daniel began his career in commercial real estate with DSM in 2013 after attending the University of Delaware, majoring in Finance. He received his Delaware Real Estate License shortly after. With the assistance and mentoring of his DSM colleagues, he has worked in many different capacities related to the leasing, sales, and development of various properties. Prior to joining DSM, Dan worked for seven summers at Rehoboth Beach Country Club while he was attending Salesianum High School. His favorite part of this job was building the many relationships with work colleagues, members and guests, many of which continue through today. Dan is proud to have had the opportunity to join associations such as Big Brothers Big Sisters and the First Tee. When he is not working you can usually find him working out in the gym, spending time with his family, or golfing. He is constantly on the go. Dan’s warm personality and willingness to go the extra mile for his client will guarantee a good experience for your commercial real estate needs.